https://www.youtube.com/watch?v=cBnPDAIXrvQ Eliminate 3-putting by practicing lag putting. 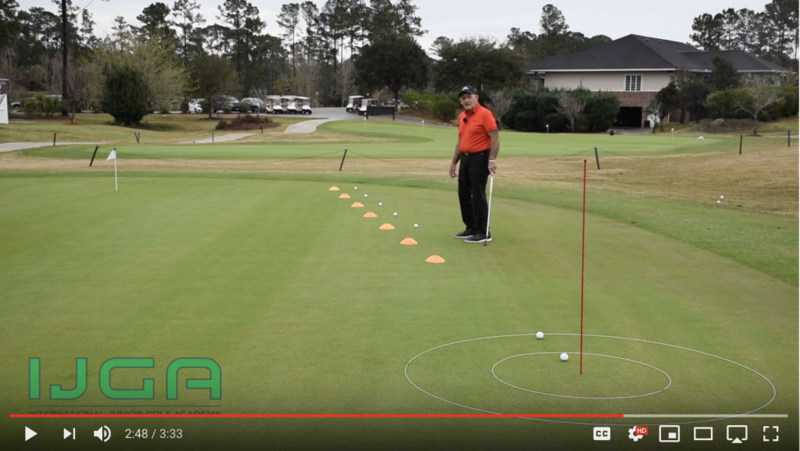 IJGA Coach Dwight Nevil shares advice of making a game of it and practice putting from varying distances. All you need is an alignment stick, circles and several cones or markers. Watch the video!